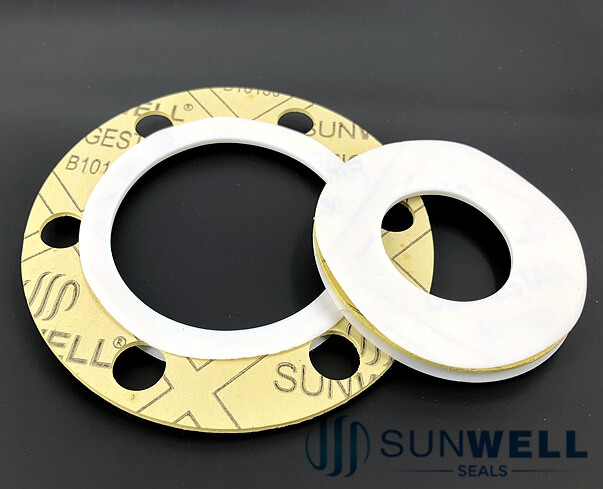 research and design the modified PTFE gaskets. 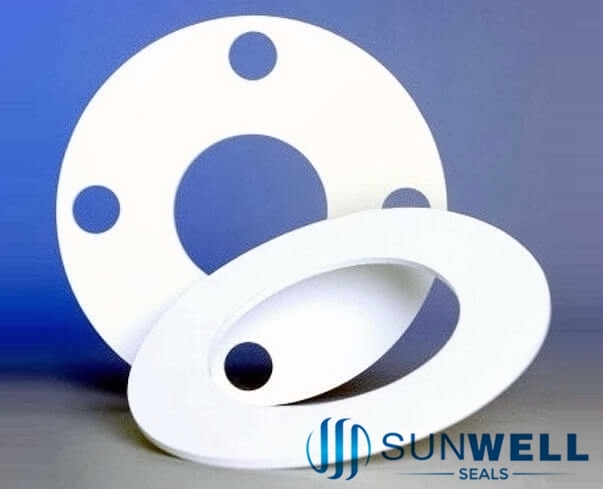 >Modified PTFE gaskets improved performance over conventional PTFE, Reduced product loss and emissions. 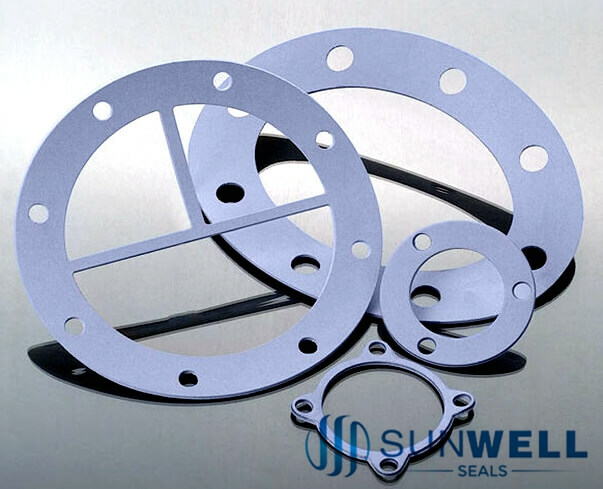 Excellent bolt torque retention, unique manufacturing process minimizes cold flow problems typical of skived and expanded PTFE Sheets. 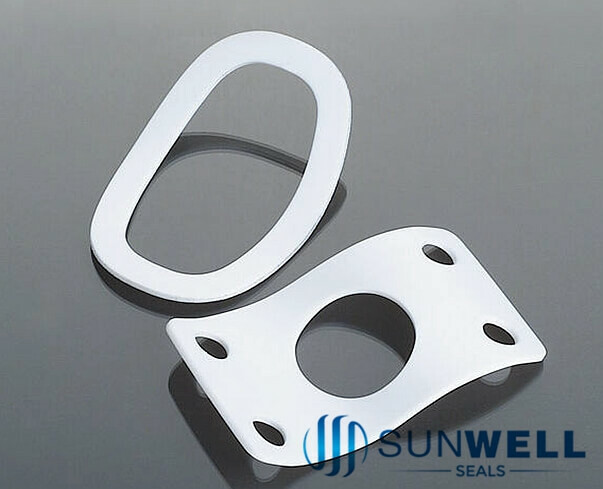 Withstands a wide range of chemicals for extended service life in a wide variety of applications.